The Govt. of west Bengal in convergence with few related departments, notable organization and institute have decided to under take the programme through a network of water testing laboratories spread through out the stat of West Bengal. 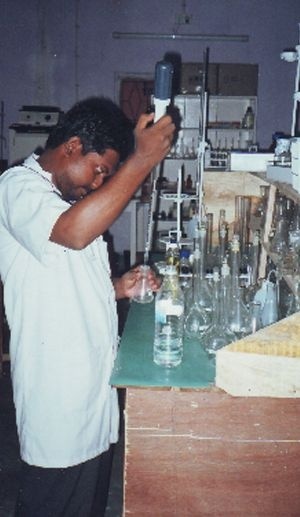 WBVHA was entrusted to manage one lab controlled by WBPHED under the category “NGO managed laboratory”. This project is supported by PHED/Govt. of west Bengal.